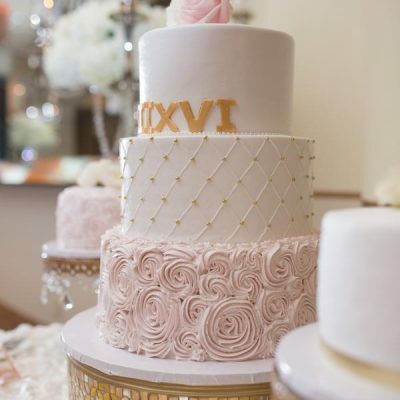 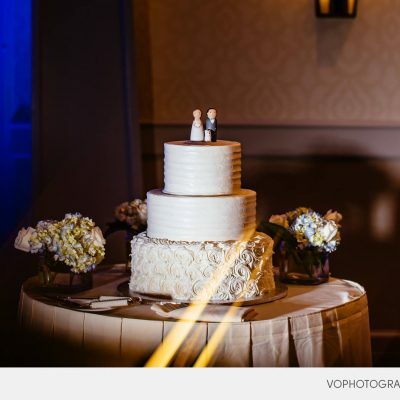 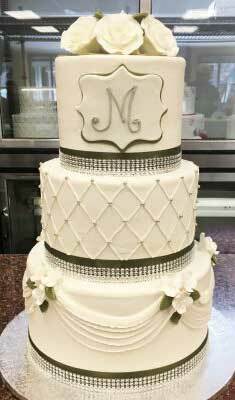 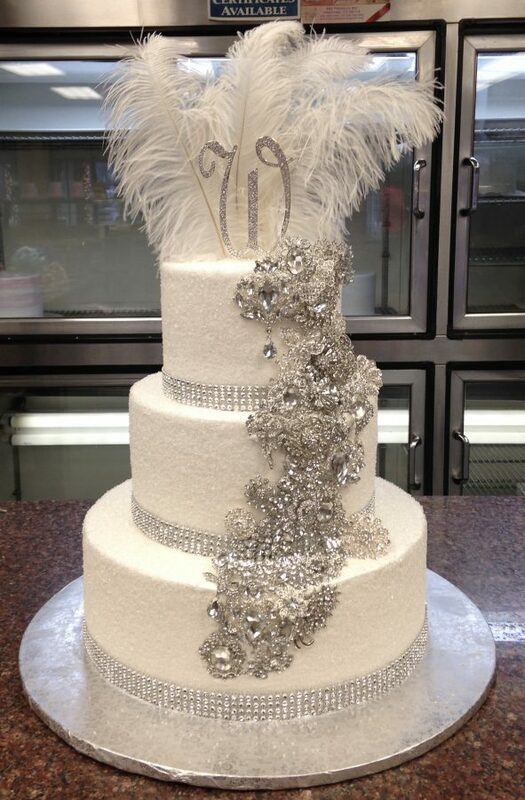 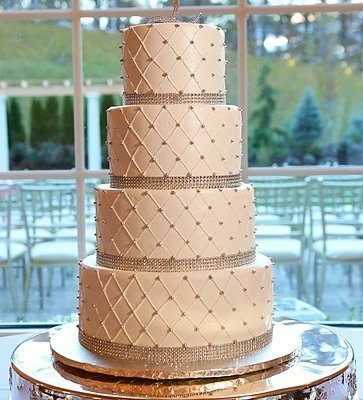 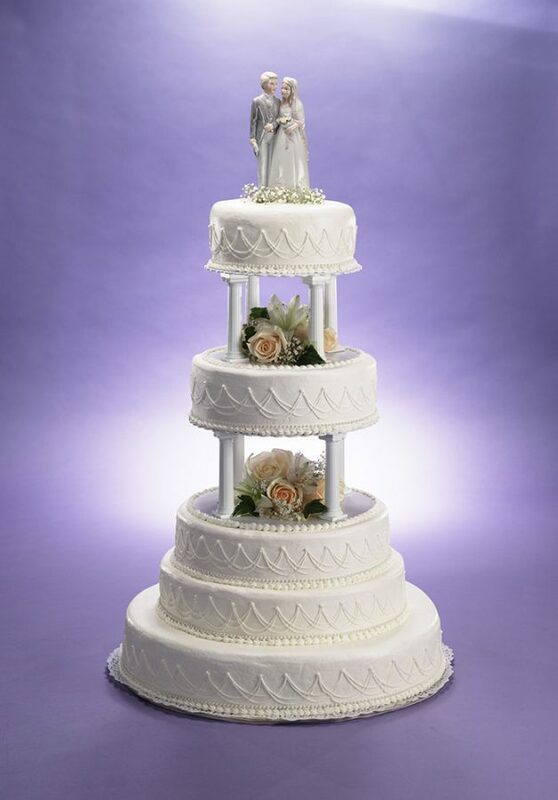 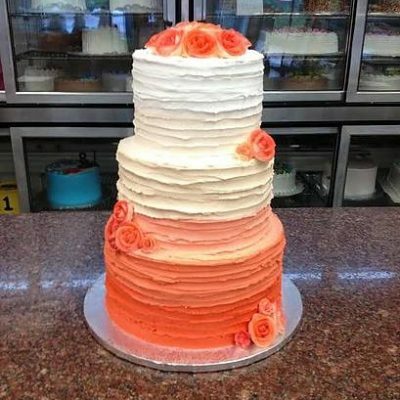 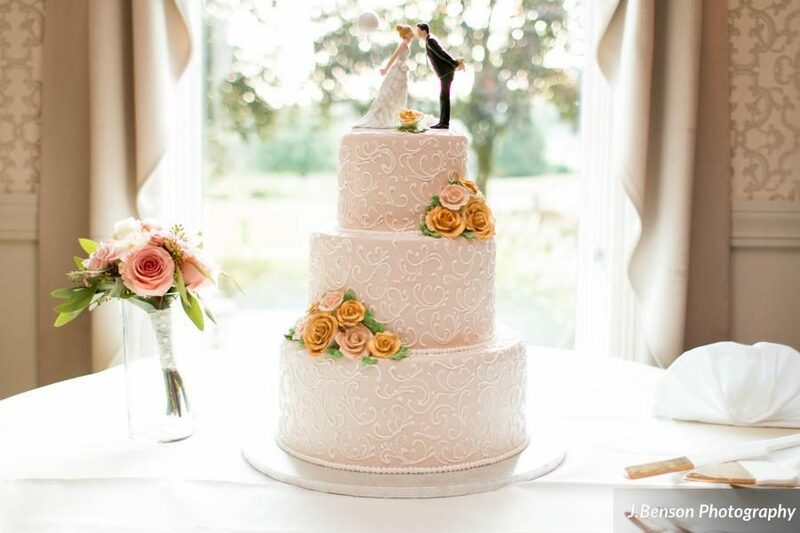 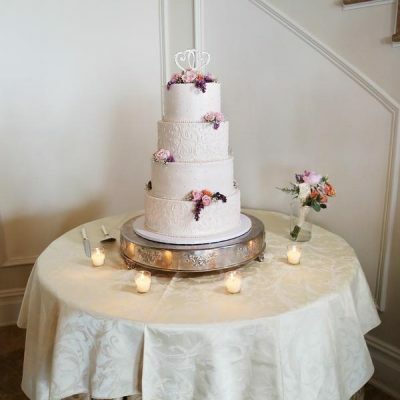 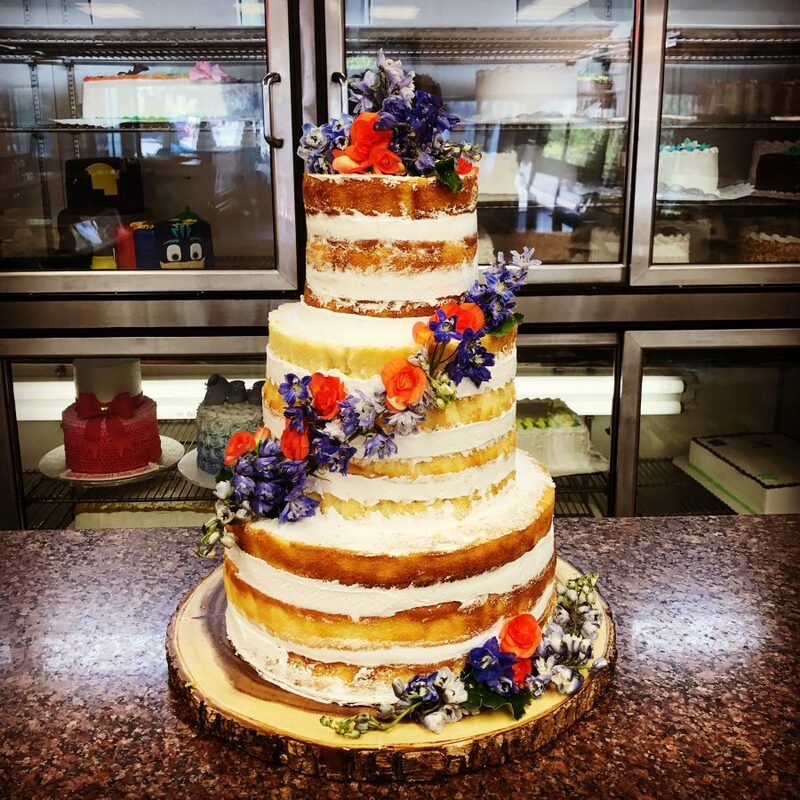 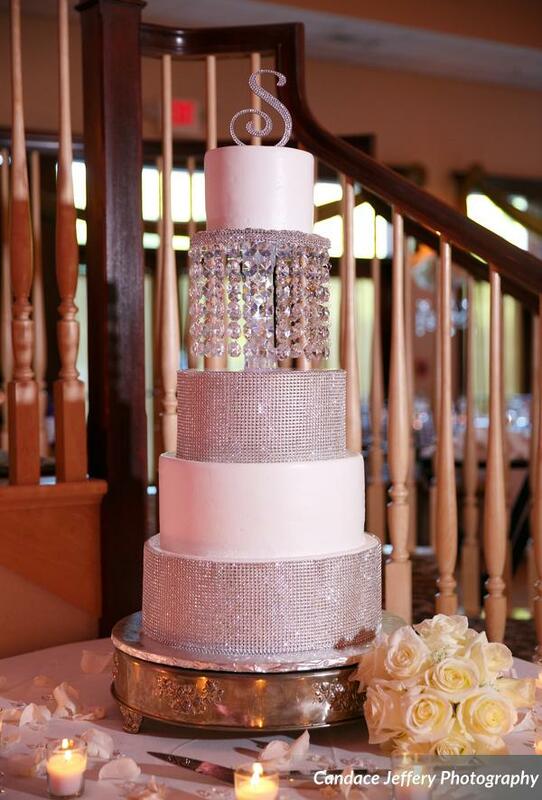 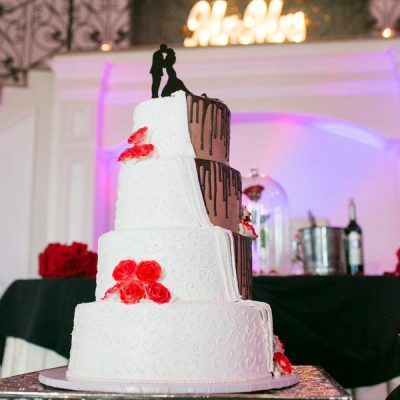 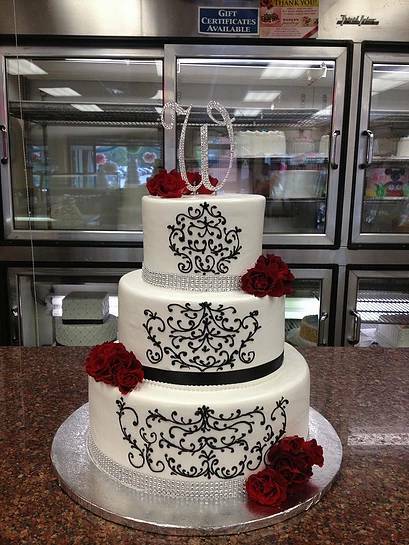 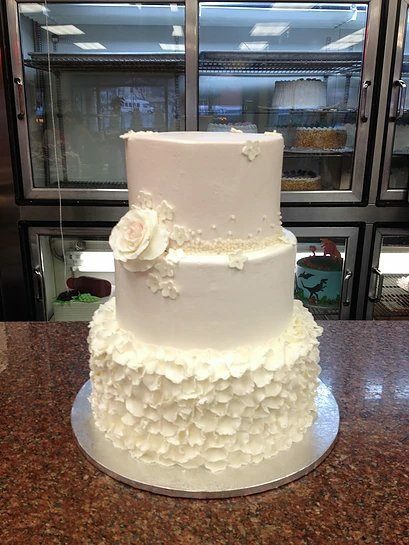 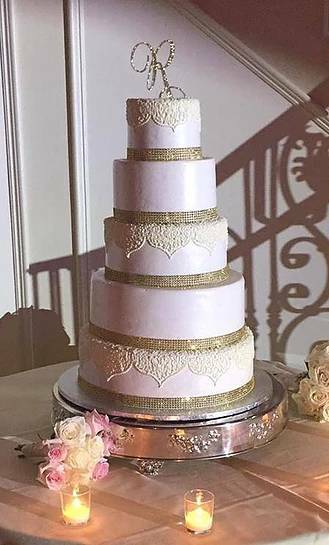 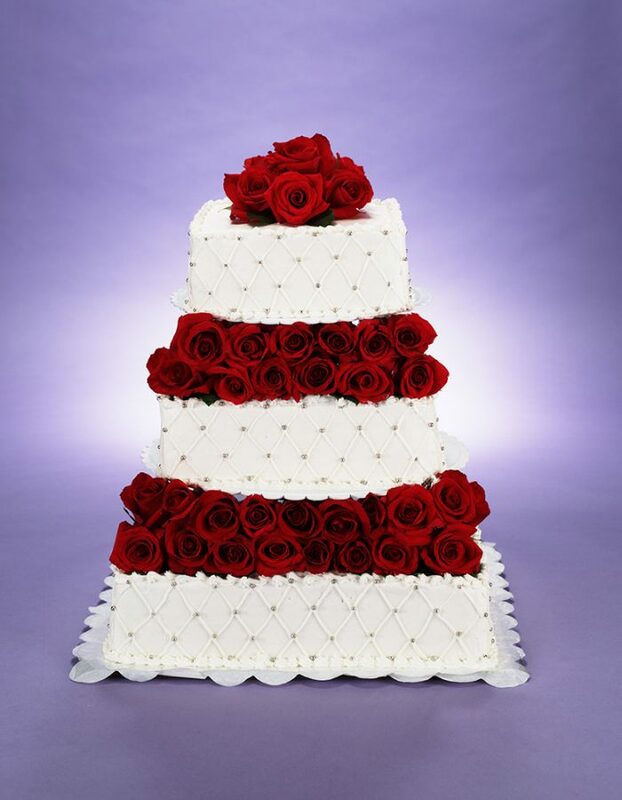 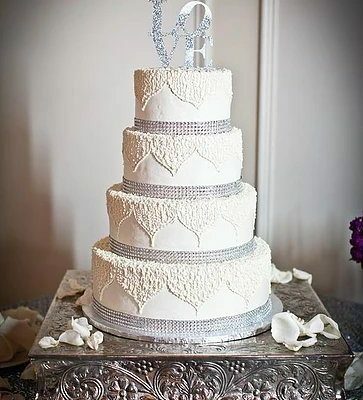 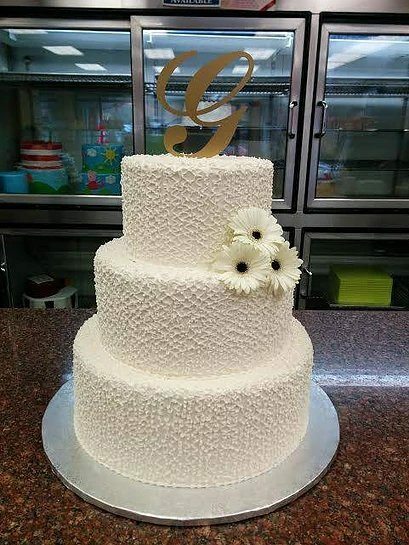 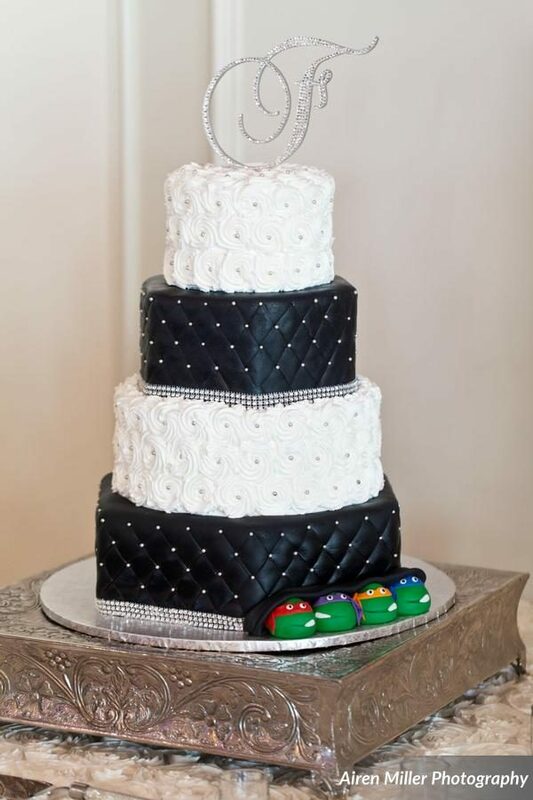 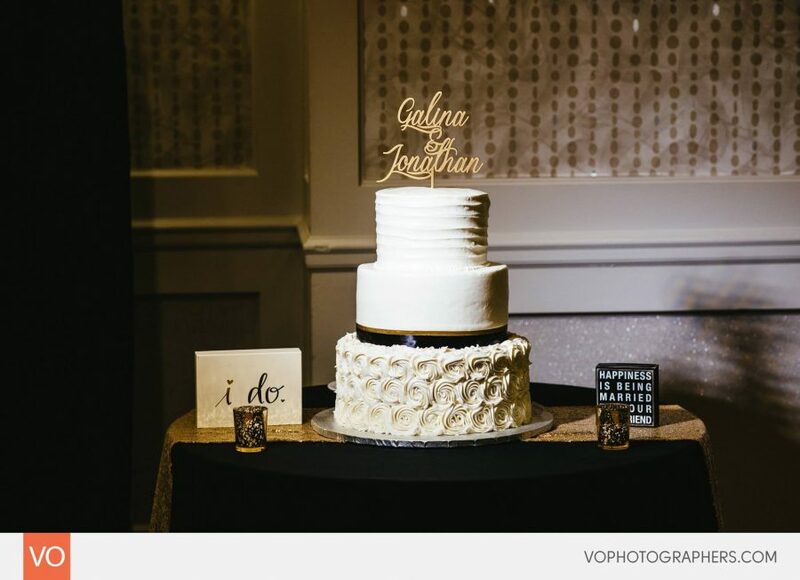 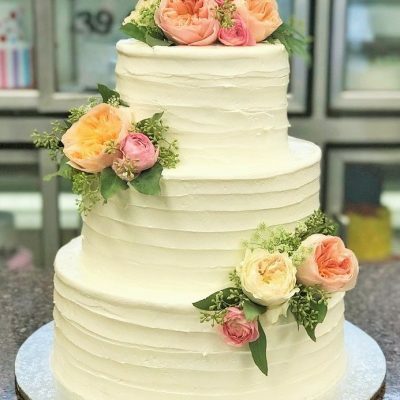 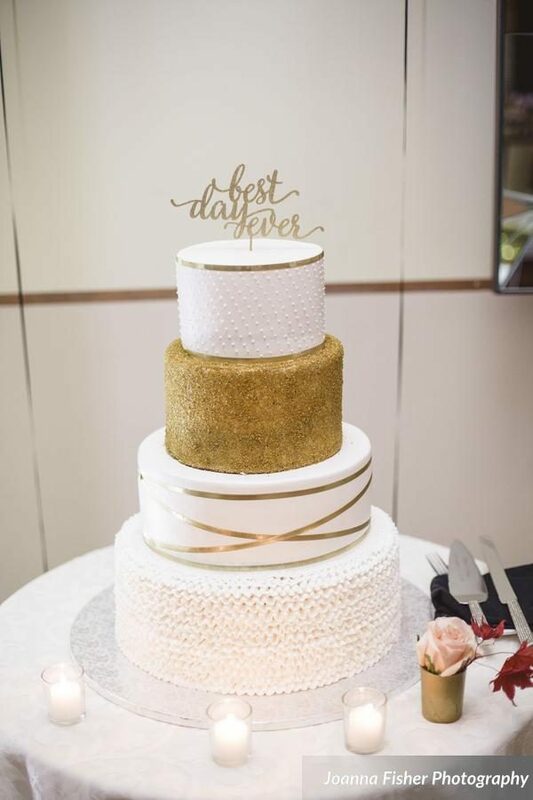 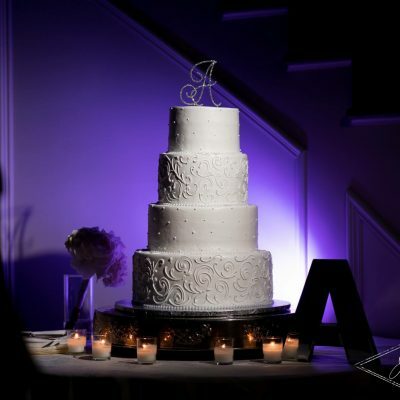 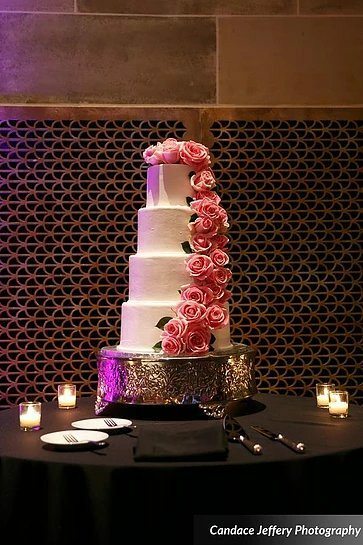 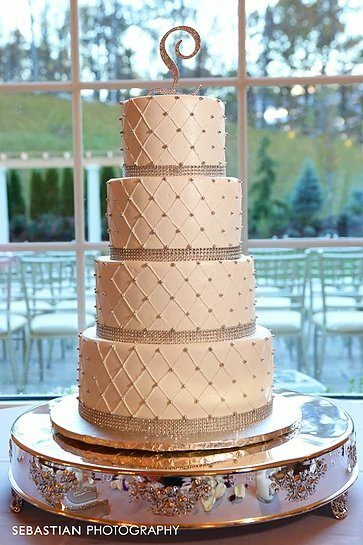 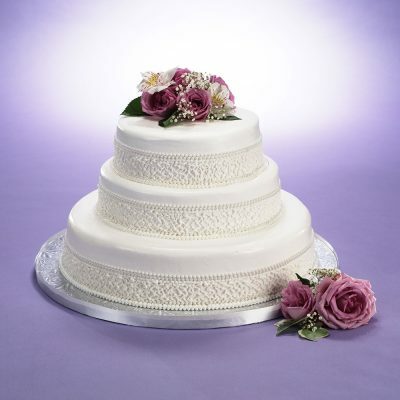 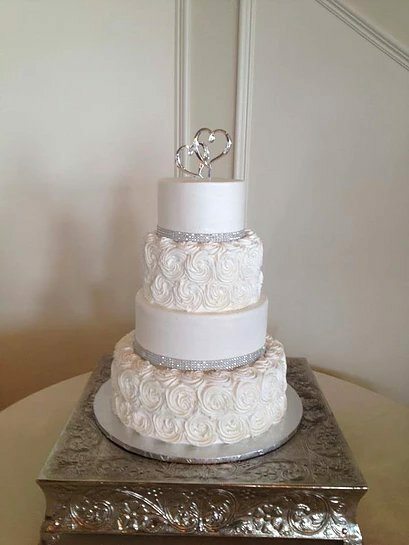 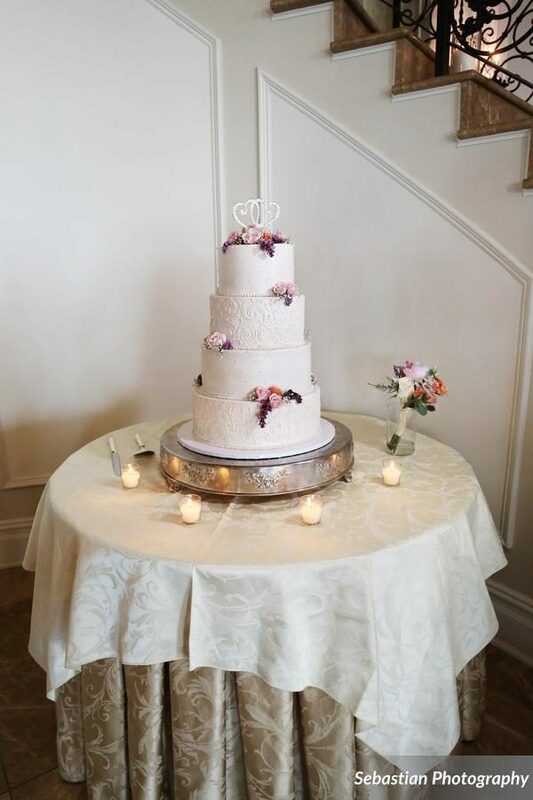 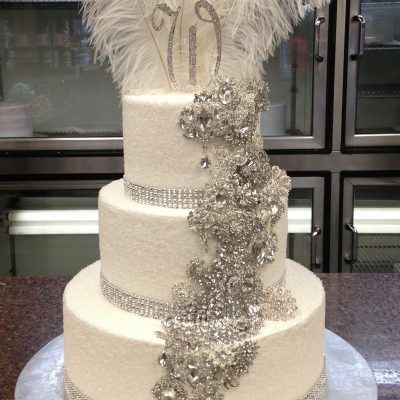 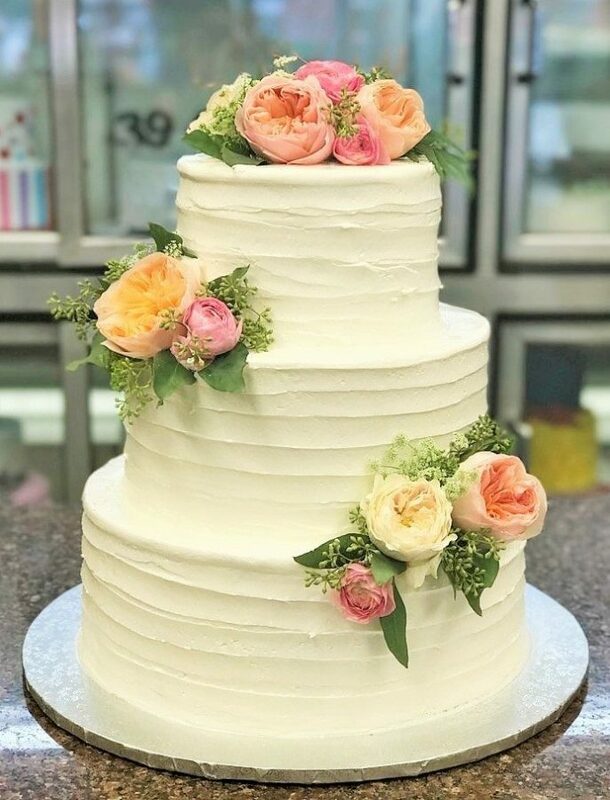 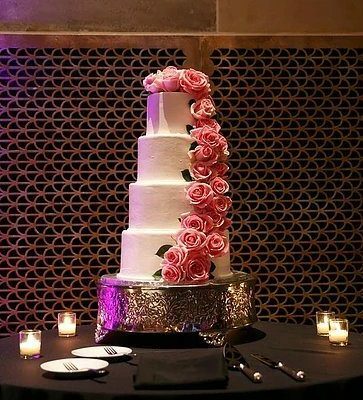 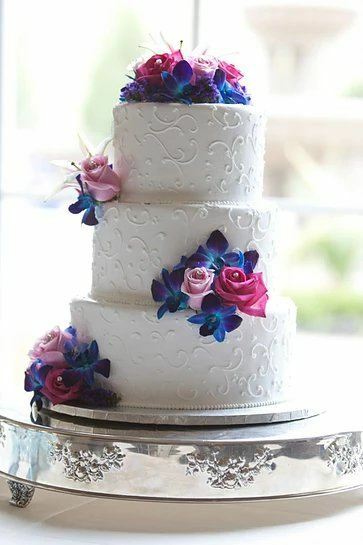 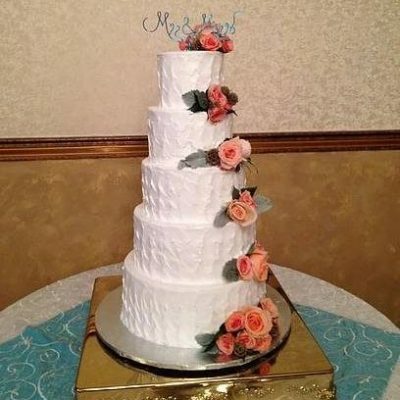 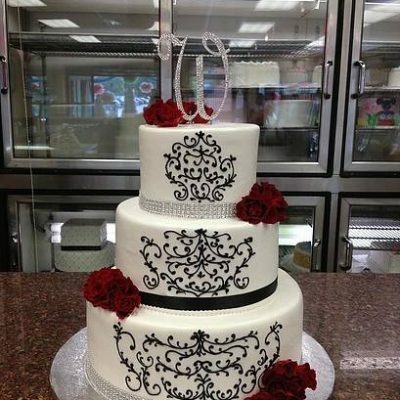 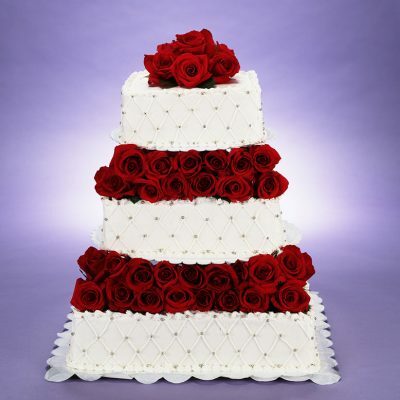 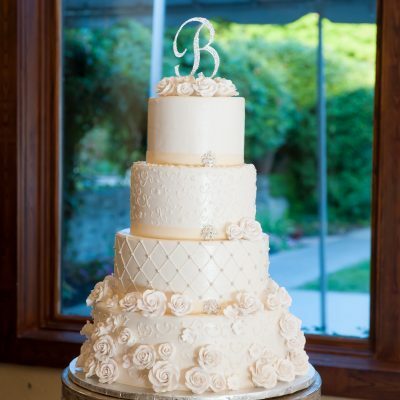 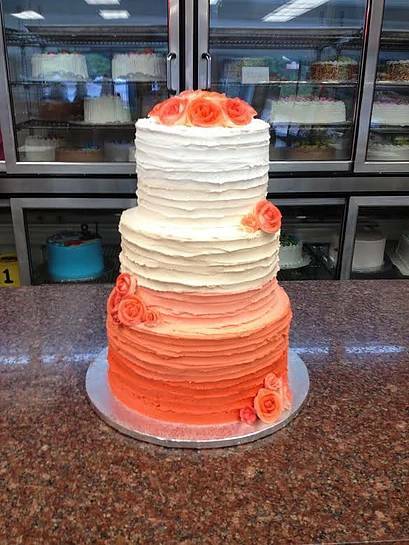 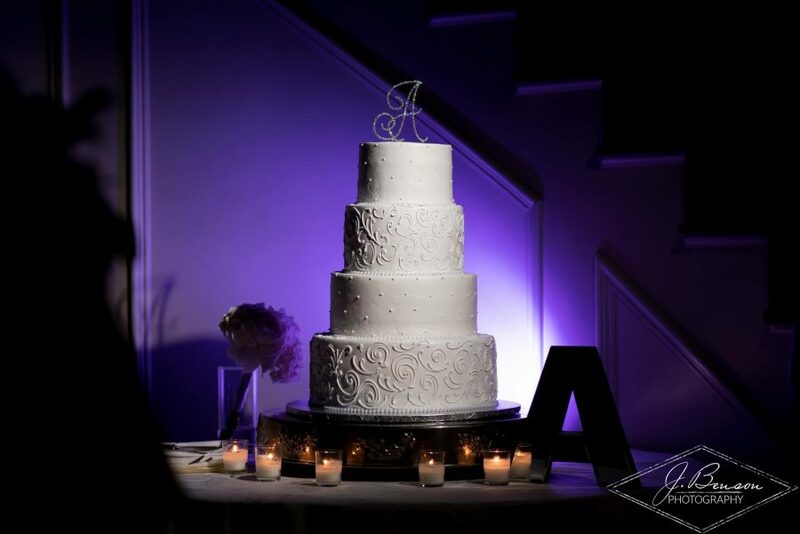 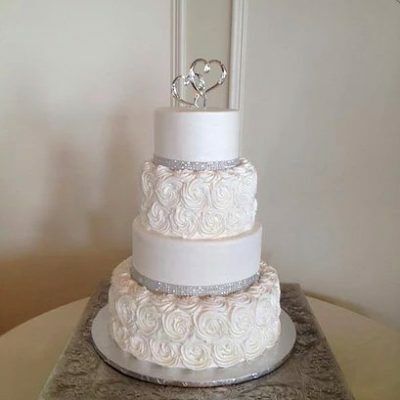 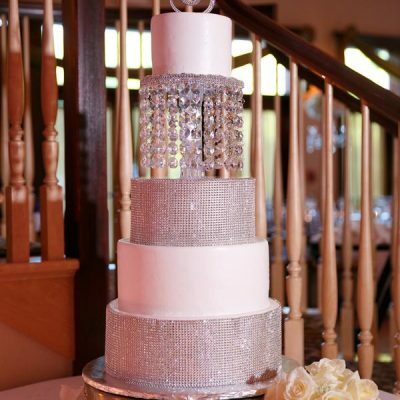 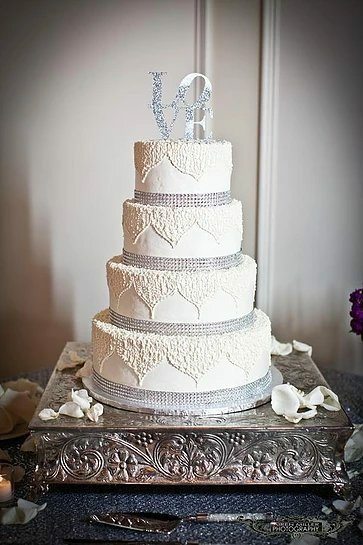 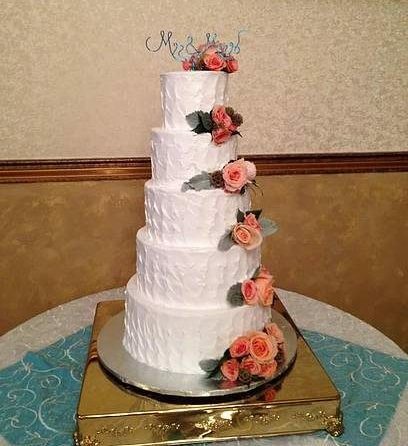 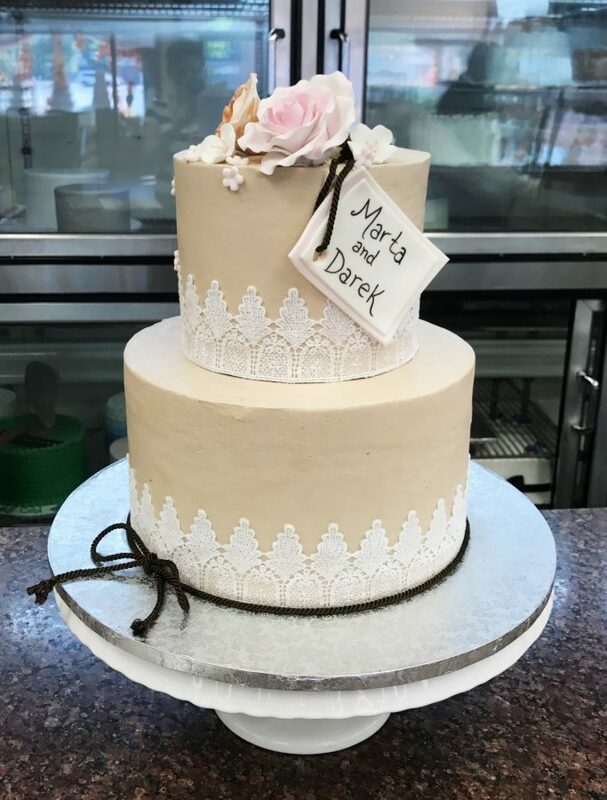 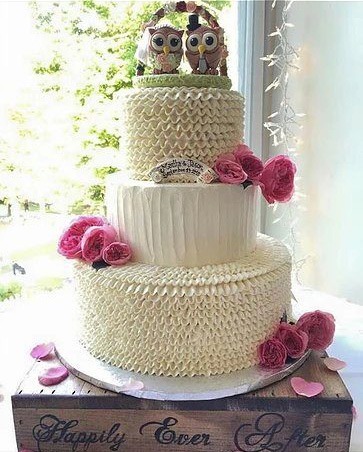 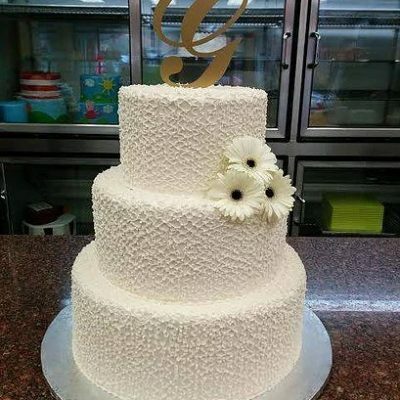 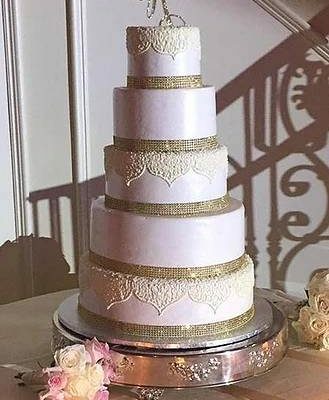 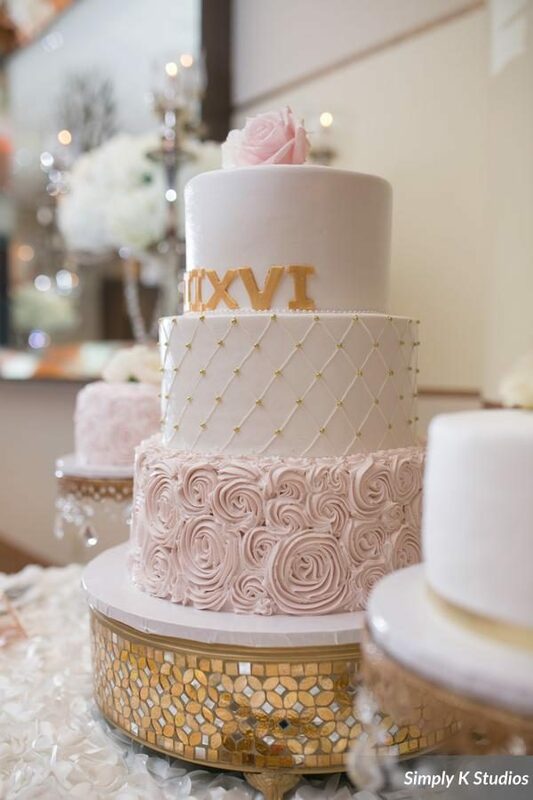 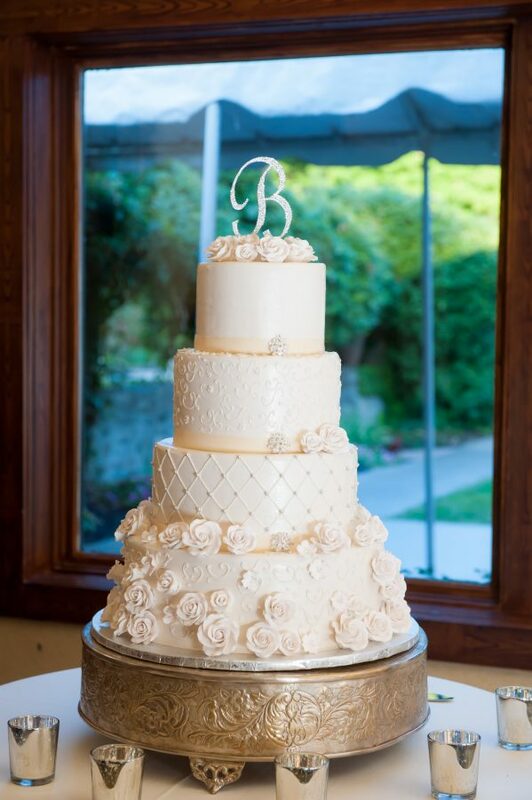 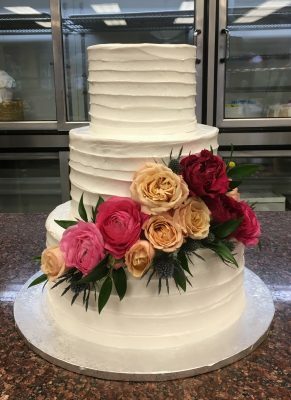 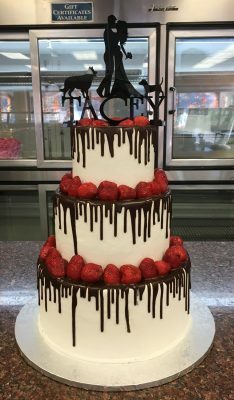 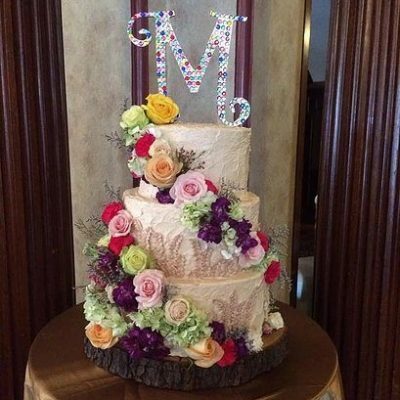 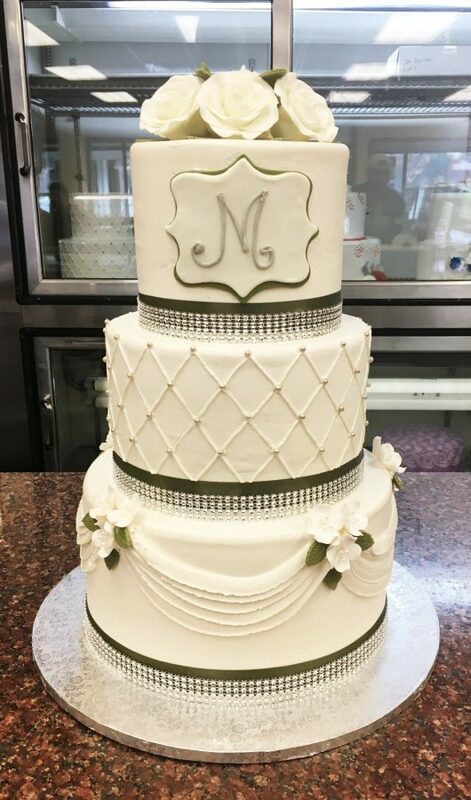 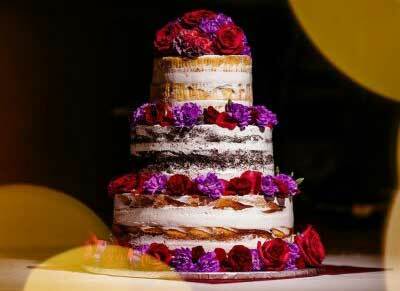 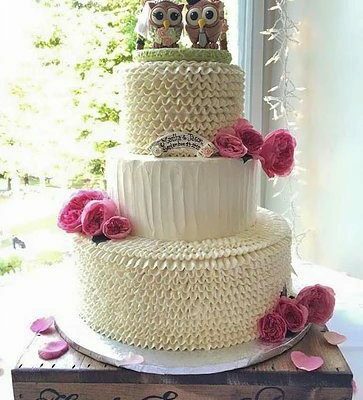 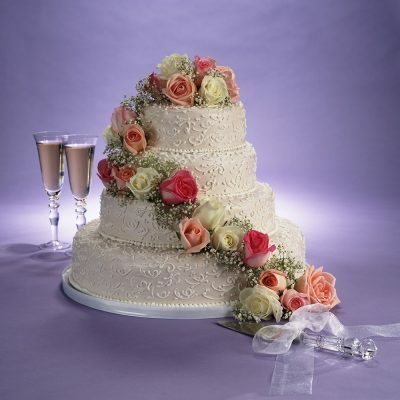 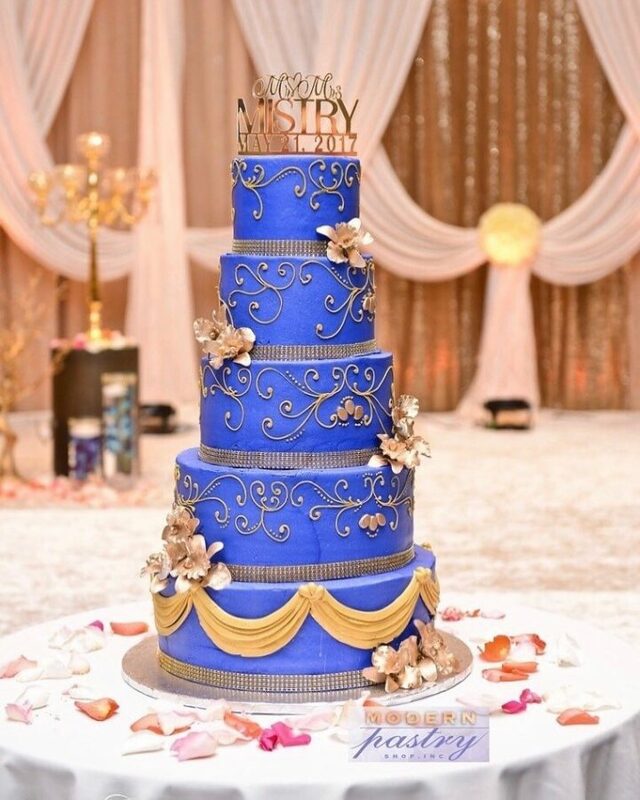 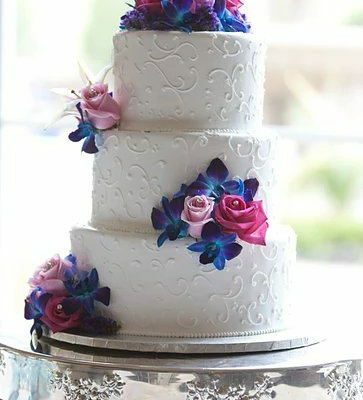 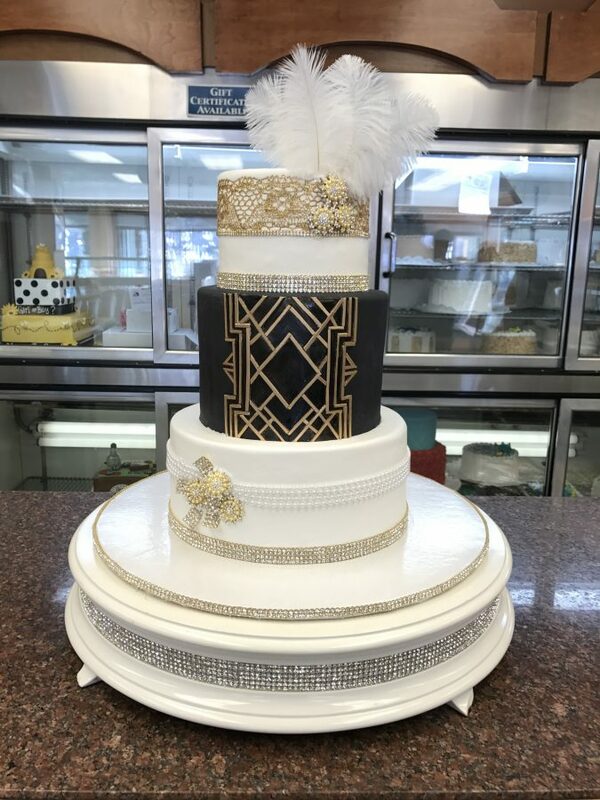 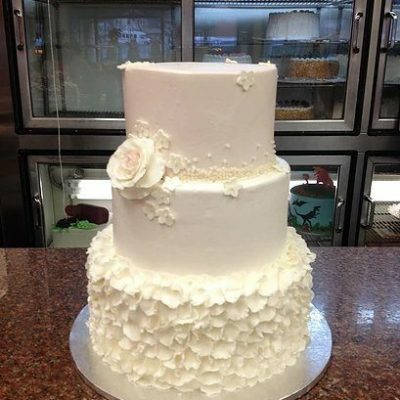 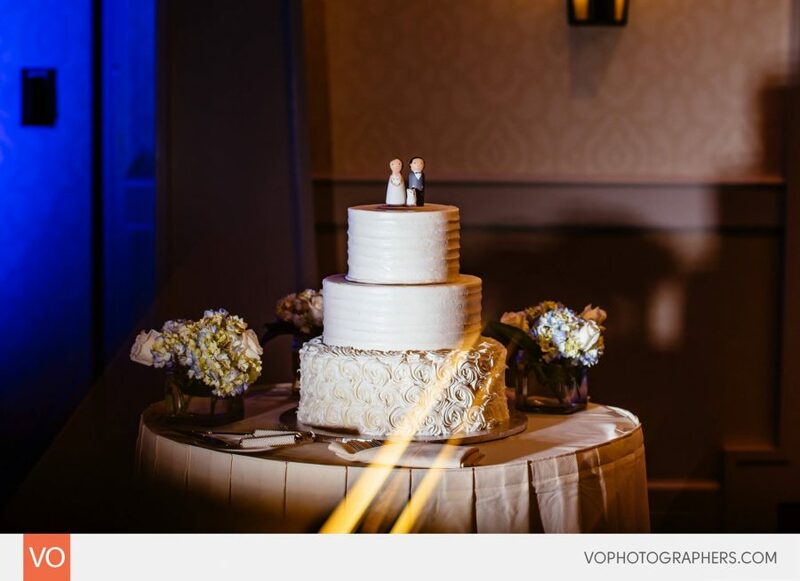 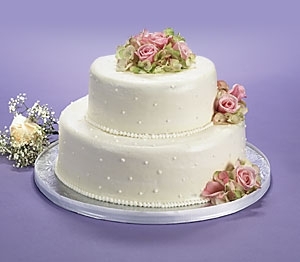 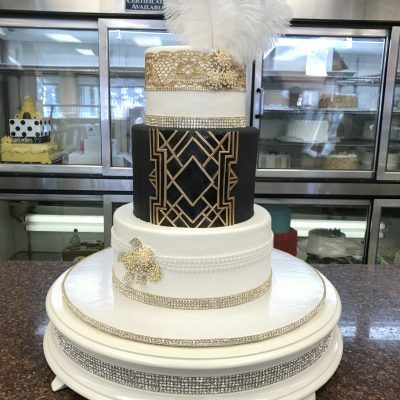 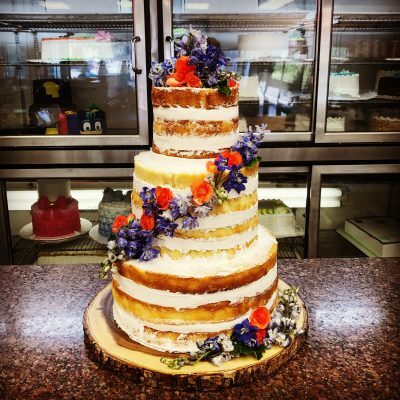 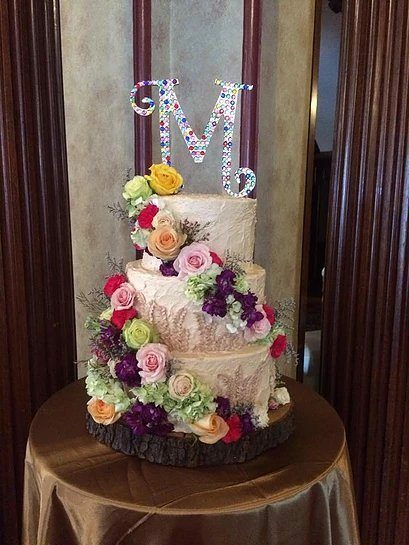 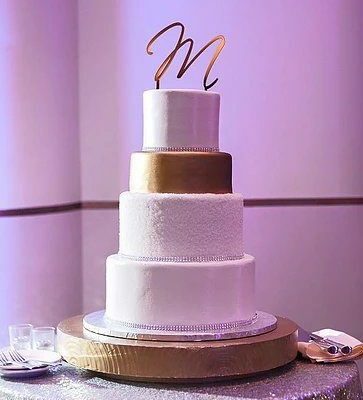 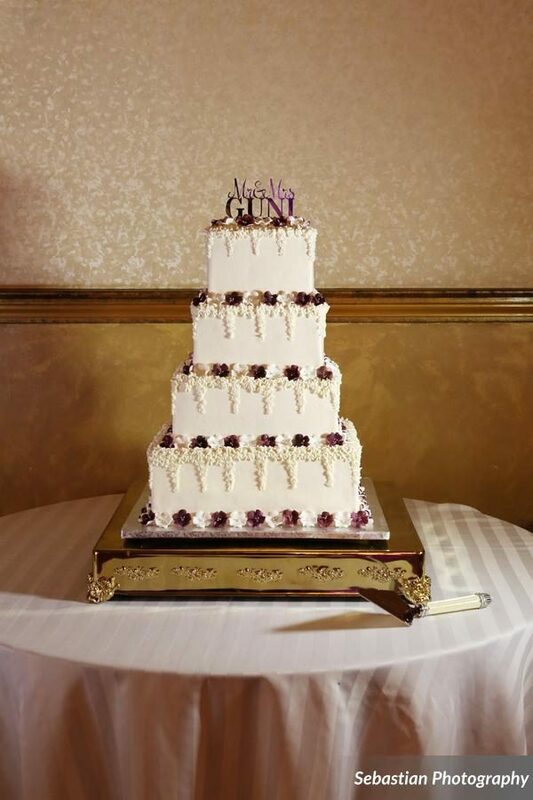 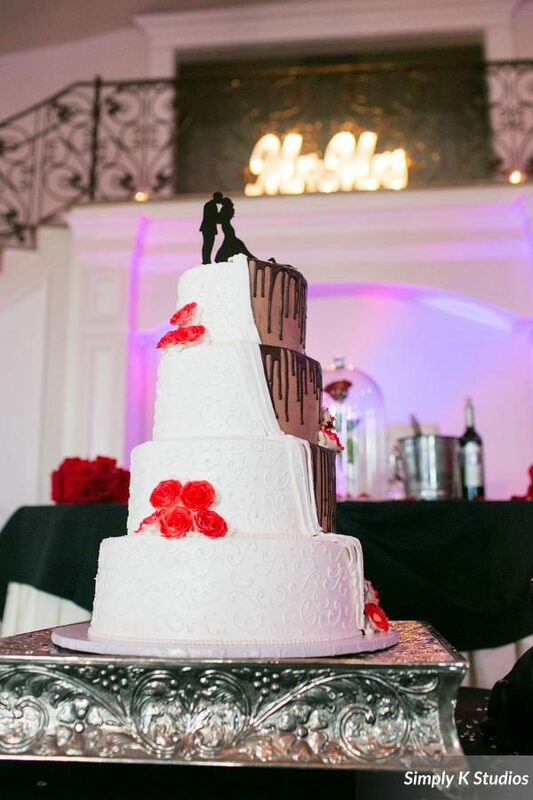 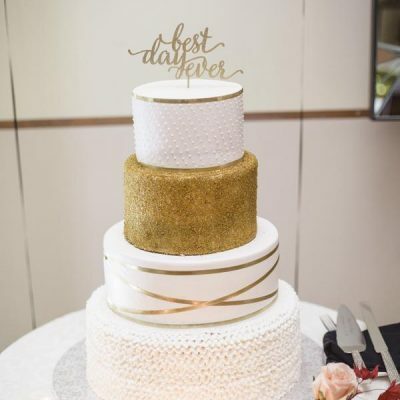 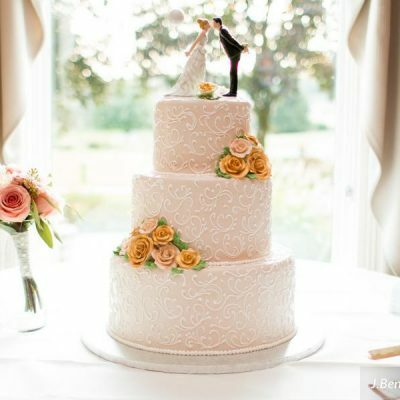 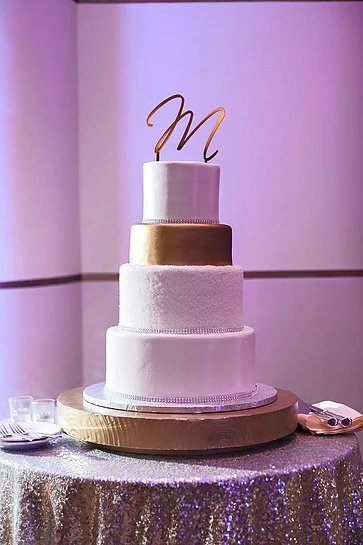 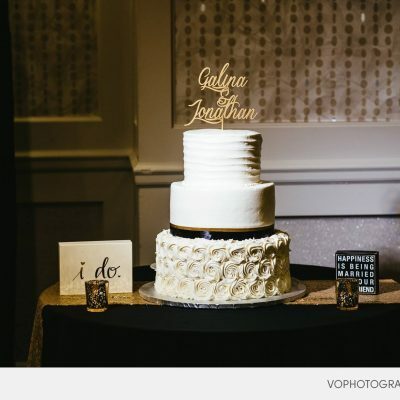 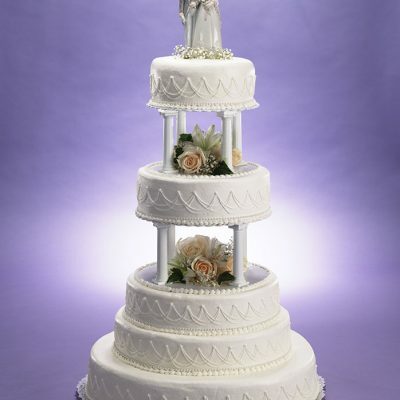 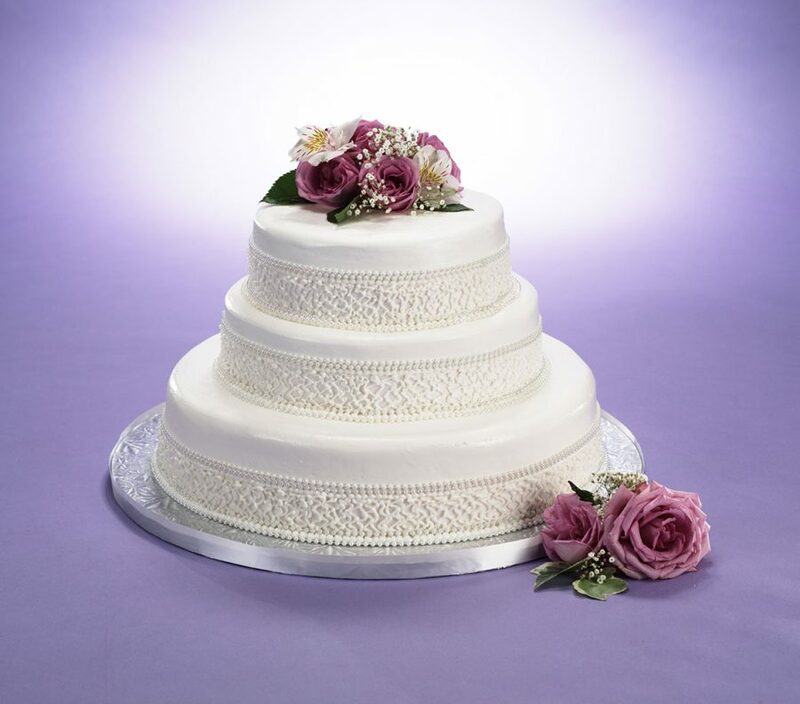 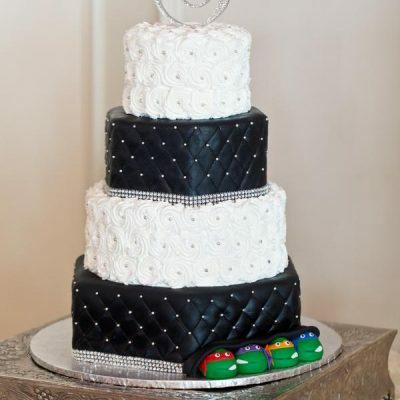 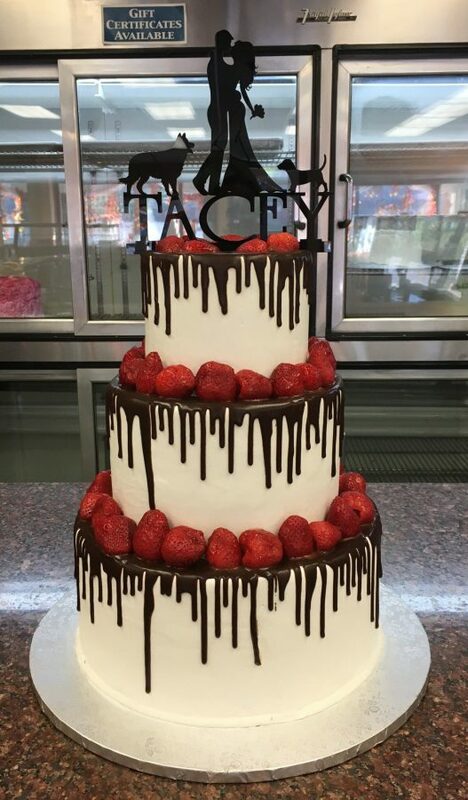 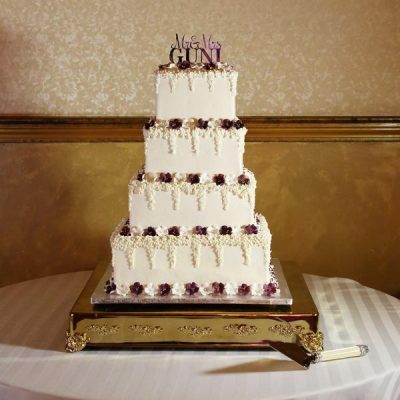 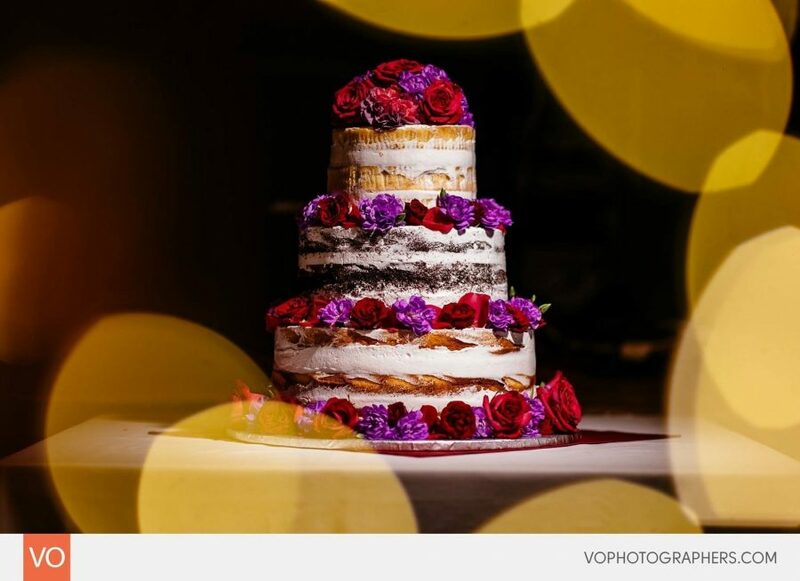 Wedding Cakes - Modern Pastry Shop, Inc.
"And so the adventure begins..."
Please note: To maintain the quality of our product we can only take a certain number of orders per weekend. 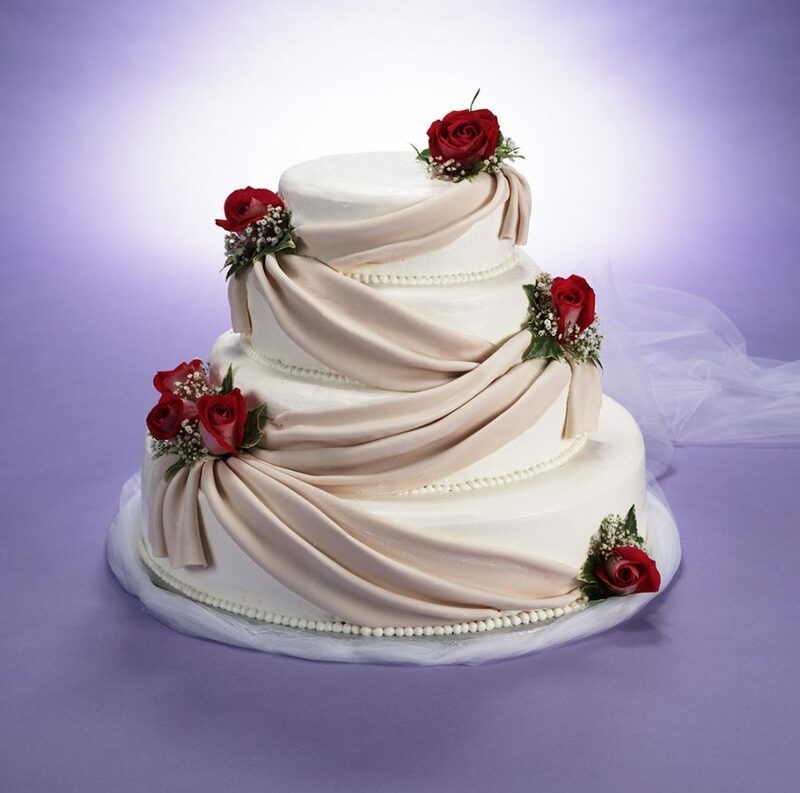 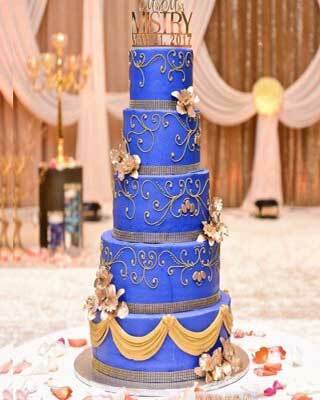 To secure an event date, please be sure to place your order a minimum of 2-3 weeks prior. Thank you!